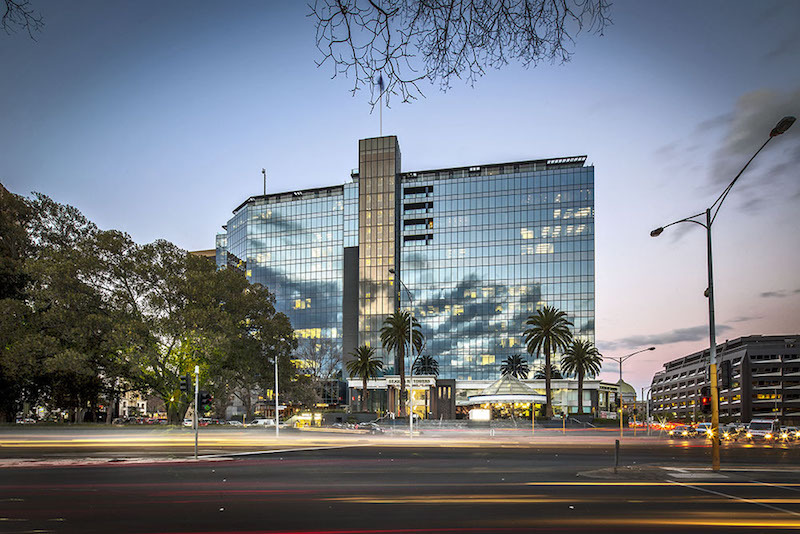 Grab a savvy virtual office business address at 1 Queens Road close to Melbourne's vibrant CBD, in one of the city's premier business networking precincts. Not only will it look impressive on your business card; you can also invite clients to meet you at this fantastic office by hiring conference rooms on-demand, where clients and visitors are greeted by professional on-site receptionists. The rest of the time it's business as usual as receptionists take your company calls, receive mail and generally act as your business concierge during the working week. Fully furnished day offices are also available to rent whenever you need them - offering the perfect environment to get your head down and catch up on emails whenever you're in the city. 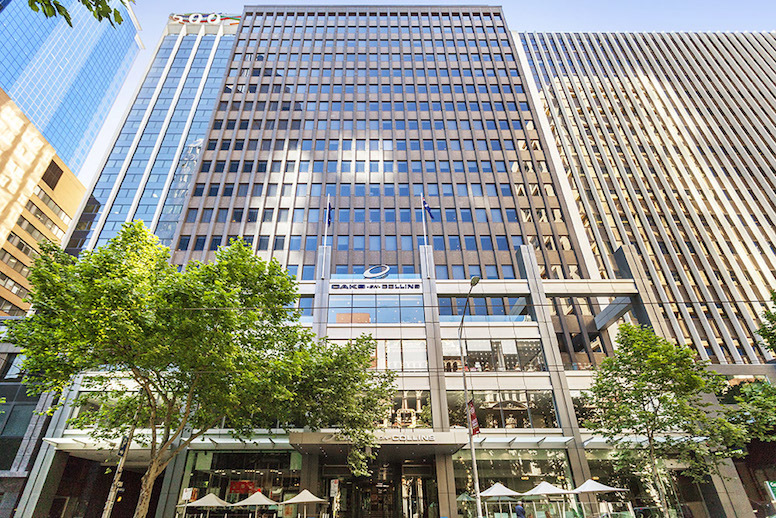 This fantastic virtual office location sits right in the heart of Melbourne's vibrant CBD on Collins Street - arguably the city's most sought-after business address. In addition to adding a recognizable address to your business card, virtual office clients can also benefit from remote call answering services, mail receipt and forwarding, and efficient voicemail amenities. When you need to meet clients or colleagues in a professional setting, fully equipped meeting rooms and boardrooms can be reserved on-demand - perfect for ambitious on-the-go businesses. 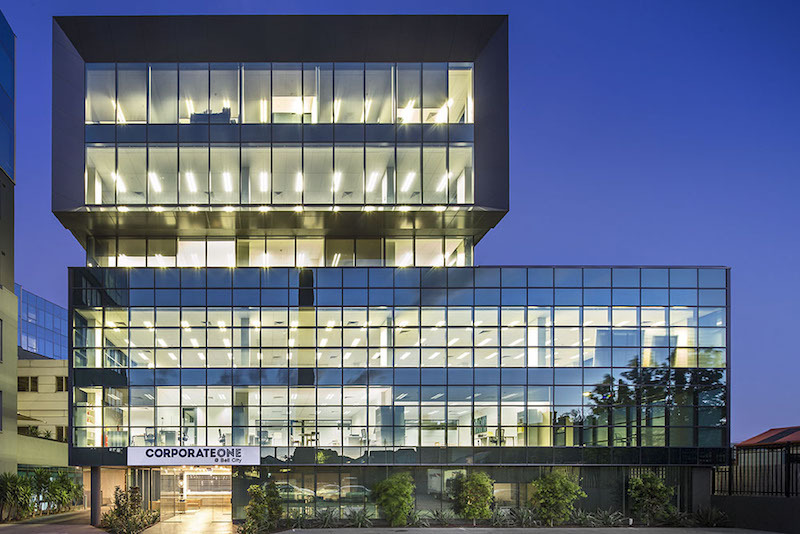 Located within the heart of Melbourne CBD's legal and financial precinct is this splendid virtual office location, offering a professional business address for aspiring businesses and a superb range of support services. Benefit from a local presence in the heart of Melbourne, a local phone number, live receptionist services and mail receipt - all at the fraction of the cost of traditional real estate. Should you need to meet or work in the city, an excellent array of furnished meeting and conference rooms are available on-demand throughout the working week. These cost-effective virtual offices in Malvern come with a fantastic range of services to keep your business humming along smoothly. Live call answering is provided throughout the working week along with receptionist support and mail receipt, which gives your business a professional front and ensures callers and visitors receive top-notch customer service. When you need to meet with colleagues or VIPs, book a fully equipped conference room on-demand or work from flexible day offices for an hour, a day or more. Virtual offices are renowned for their cost-saving advantages to help small businesses and home-based independents benefit from an office environment, without breaking their budget. 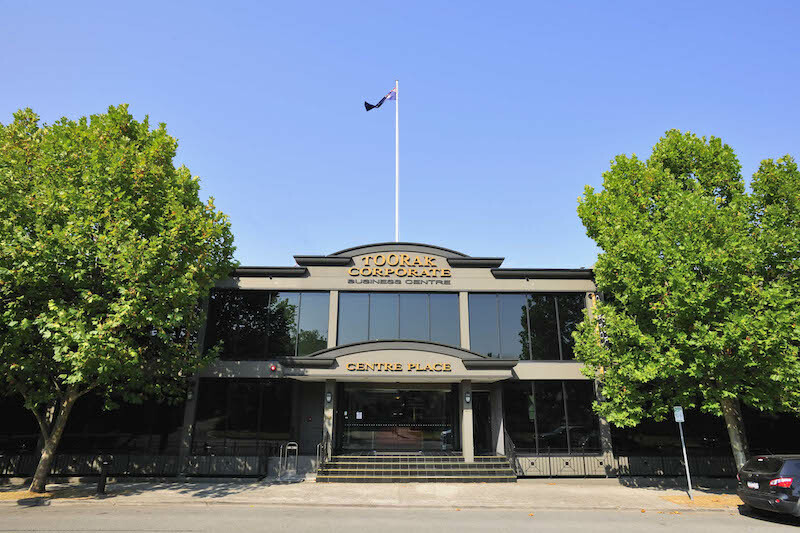 This virtual office in Frankston offers a recognizable business address on the Nepean Highway, along with essential business support including receptionist services, call answering during business hours, mail receipt, and on-demand access to day offices and conference rooms. 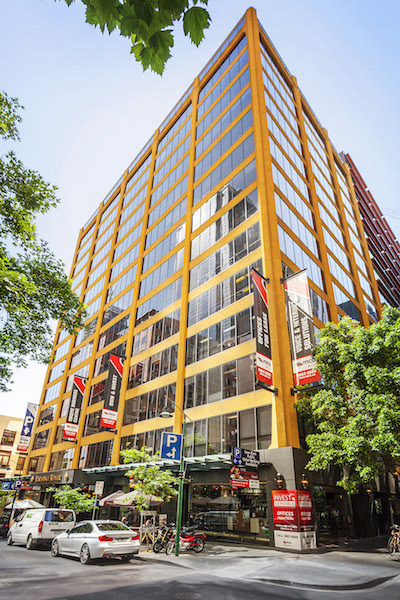 These superb virtual offices in Melbourne are located on Collins Street, right in the heart of the CBD and within easy walking distance of Flinders Street Station. Perfect for mobile professionals, freelancers and remote workers, a virtual office gives small and growing firms a professional business address in Melbourne, without the commitment or cost of a full-time office. While you work remotely, all mail and calls are received and handled professionally according to your instructions. And whenever you need to use a day office or meeting room in the city, simply reserve your choice of conference facility here at Collins Street on-demand, anytime you need it. Looking to make a statement? 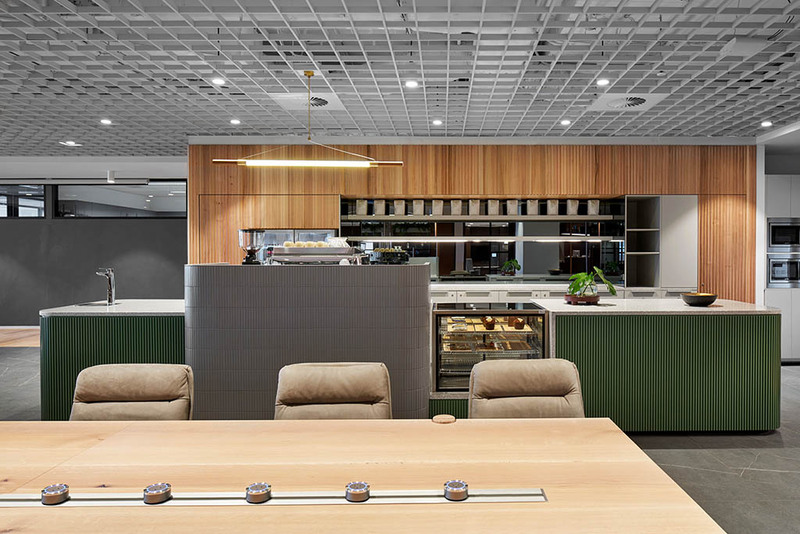 Set up a business address in Melbourne in the centre of Collins Street in the CBD - it's a magnet for corporate names and business professionals, and these fantastic virtual offices in Melbourne will place your brand right in the heart of the action. Aside from a professional office address for your business card and correspondence, virtual office clients also benefit from a great range of services including mail handling and forwarding, live customized call answering, voicemail, market-leading VoIP technology and much more. Plus, on days when you need to meet clients or work from the city, simply reserve a day office, training room or conference facility on-demand anytime you need it. 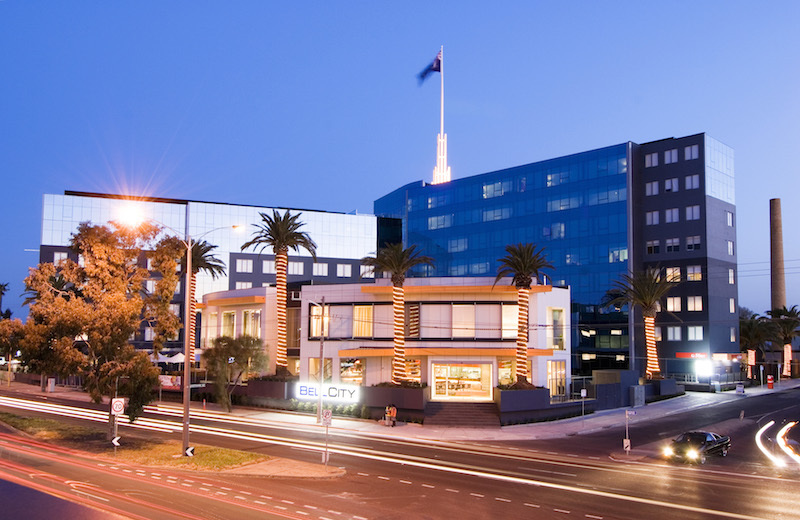 Our modern office space in Melbourne offers businesses a variety of prestigious serviced offices in the heart of the city. 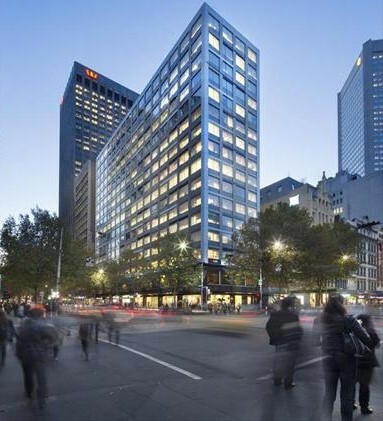 Enjoy a prime business address on Collins Street thanks to this leading operator of business centers! 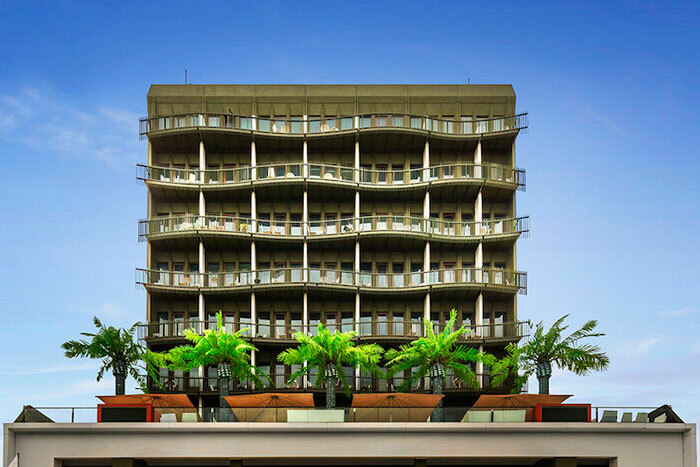 Impress your clients with our huge selection of modern-styled offices and spacious conference rooms, network with like-minded professionals, and set your business apart from the competition.